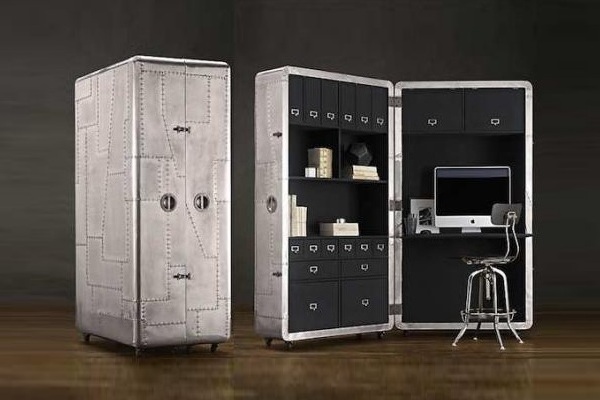 If you are a fan of minimalism and happen to be short on space, the Blackhawk Secretary Trunk is just for you. This complete mobile trunk sits on wheels and provides stylish storage space for things you would like to keep stored away discreetly. Its polished look was inspired by the gleaming fuselages of 20th Century aircraft. It is robust, practical and incredibly fashionable and sells for $3,650.